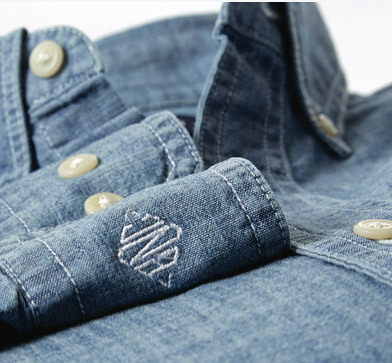 Personalisation makes an item uniquely yours, makes a gift special. 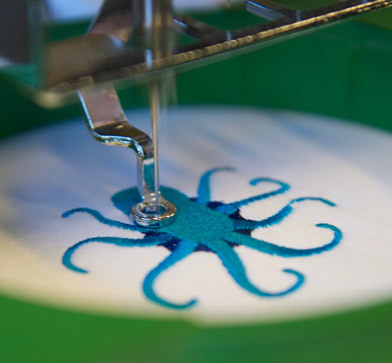 We can embroider initials, sports/hobby/flags and cute kids’ motifs – just for you. 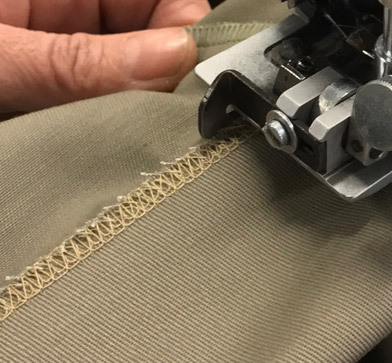 We offer free custom hemming on selected trousers – to your perfect leg length. 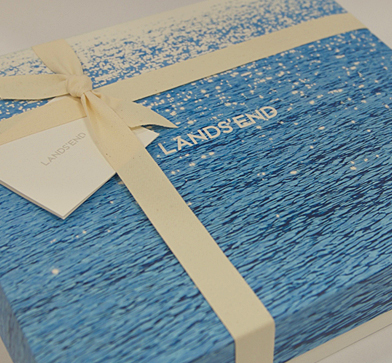 And we can add the perfect finishing touch with a beautiful Lands‘ End gift box. At Lands' End we take customer service seriously. It’s the cornerstone of our company.